A little bit naughty (hello creamy milk chocolate), a little bit nutritious, these Easy No Bake Chocolate Pistachio Bites call for 5 ingredients (6 if you include salt) and are a delicious anytime pick me up! It’s kind of like the whole sleep dilemma. My daughter says she can never have too much sleep, with her pulling off 9+ hours every night she can. To support her theory, she likes to bring up the fact that Albert Einstein used to indulge in 10+ hours of sleep! As much as I love to indulge in some serious shut-eye, too much of it can leave me struggling to get back into my sleep-grove! After a long night of sleep, I end up wide awake the next night, and indubitably, stay up way late to balance off the extra sleep hours. So, what do you think? Is there such a thing as too much sleep? Do you include salt and pepper in your total number of ingredients? 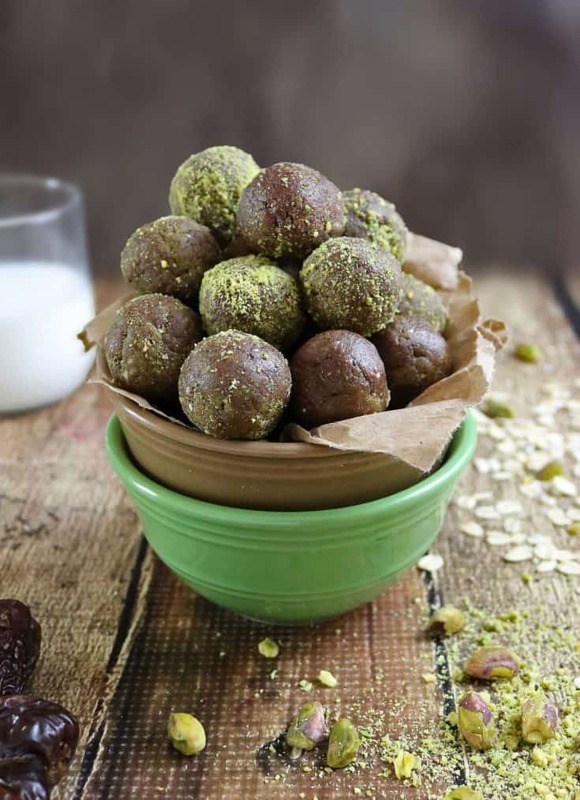 If salt was indeed counted as one, then these little, Super Easy No Bake Chocolate Pistachio Bites consist of 6 ingredients: pistachios, certified gluten-free old fashioned oats, chia seeds, dates, indulgent milk chocolate and a couple of pinches of salt. 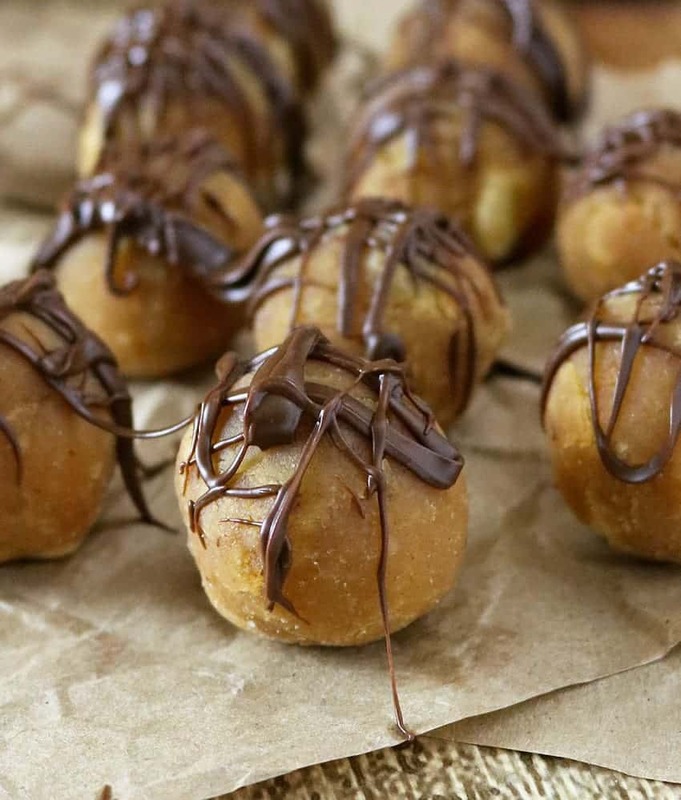 If not, these contain only 5 ingredients! 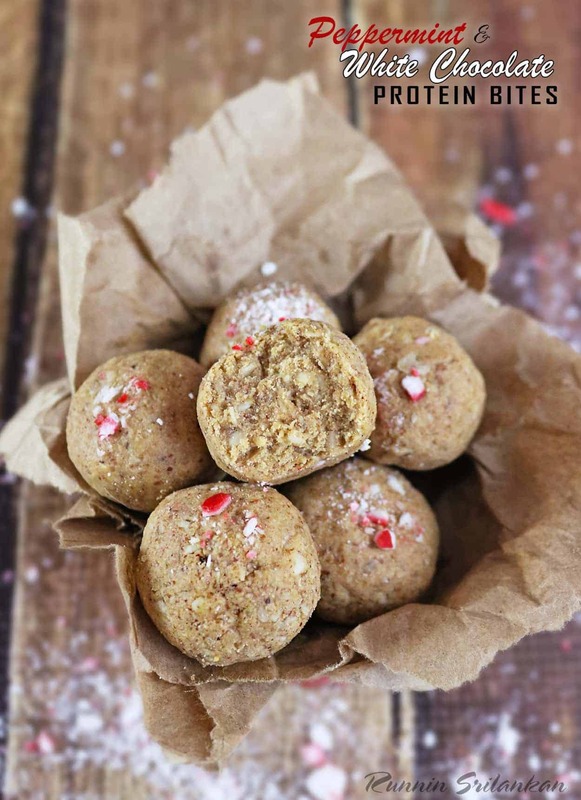 These bites are a tad bit different from the bites I’ve shared here before in that they contain no almond butter or peanut butter. I simply ground up pistachios and old fashioned oats in my blender till they were a flour-like consistency. 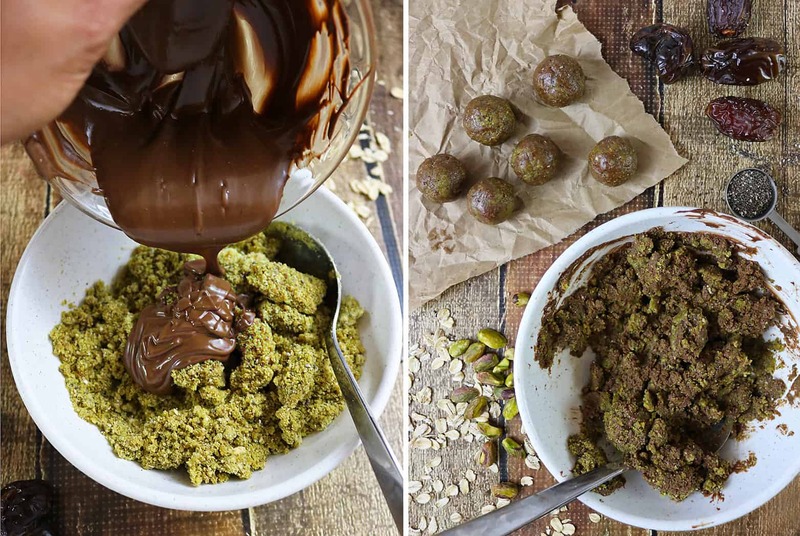 Then, I added in dates that had been soaked in warm water, chia seeds and some deliciously creamy and indulgent, melted milk chocolate and rolled these naughty and nutritious Chocolate Pistachio Bites up! Place the pistachios and oats in a high speed blender and pulse till well ground and look flour-like almost. Add in the soaked dates, chia seeds and salt and pulse till mixture clumps up. Then, spoon pistachio mixture into a bowl. If you haven't already, melt the milk chocolate (you could use dark chocolate if you prefer) in a broiler or in the microwave (check and stir at 25-30 sec intervals - took a total of 45 seconds for mine to melt and not be too hot). Make sure melted chocolate isn't too hot. If it's hot, then let it cool a bit. 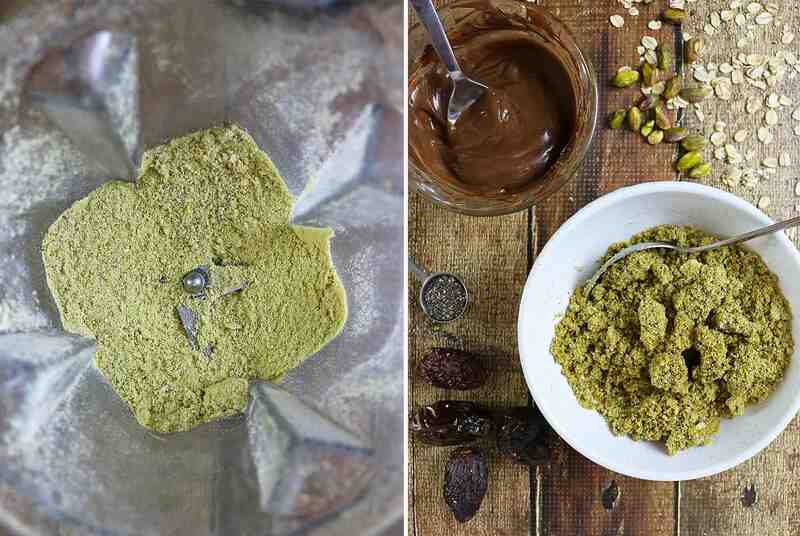 Then pour melted chocolate into the pistachio, oats, dates, chia mixture and stir well. 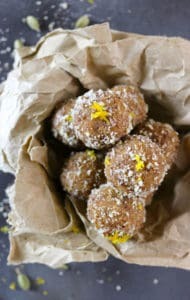 Gather teaspoons of mixture up and roll to form bites/balls. 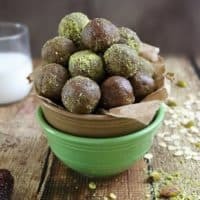 Chill these easy no bake chocolate pistachio bites for 30 minutes before enjoying. *They can be stored in the fridge for 4-5 days (at least that's how long they lasted in our house). You had me at no bake and then you sweetened the deal with the nutrition information! 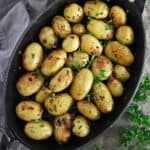 These look so yummy and I am dying to try these! Thank you for sharing. Luci’s Morsels | fashion. food. frivolity. I am a loyal fan of no bake desserts :-)) These are not only delicious, also so good for you! Thanks for sharing, Shashi. Love no-bake snacks /desserts these days! and Pistachio is my loved snack anytime.These are yumm! 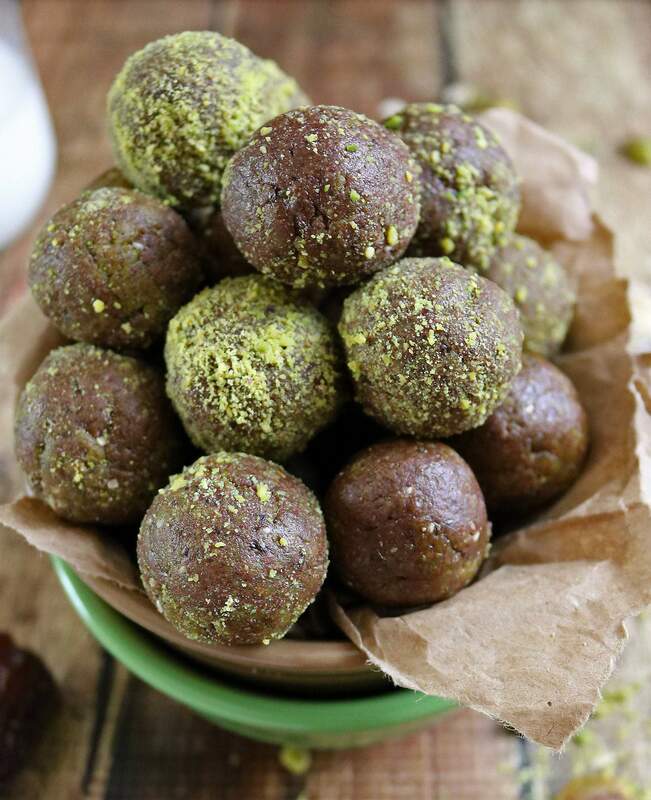 These bites are everything I love – pistachios, dates, chocolate and a little salt. Love how easy they are to make. 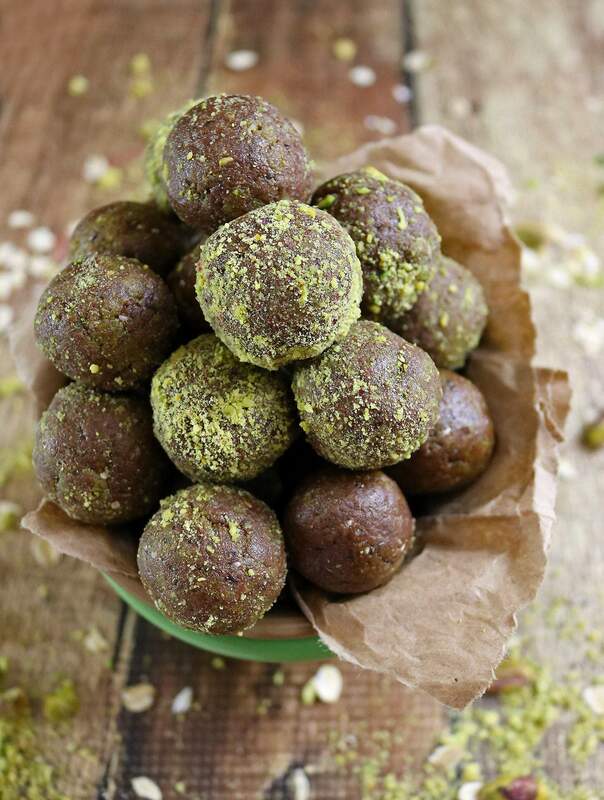 Love how easy your pistachio bites are to make, only 3 ingredients wow! Do you remember the show ‘Five Ingredient Fix’? I think it was on Food Network (not sure if it still is) and it was a show about making recipes that had, well, 5 ingredients or less. This show didn’t count salt or pepper as ingredients. I completely understand your dilemma, though. They are technically an ingredient, but are a pantry staple. I’m still not sure exactly where I stand, but if Food Network has a show that don’t count ’em, maybe we should go with that 😉 ? 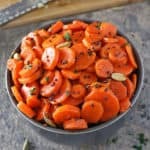 Now, these bites! 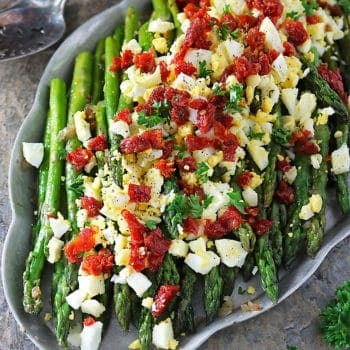 Girl, they look delicious and so easy too! Love the chocolate/pistachio combo here. 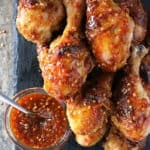 I know for a fact that I would have to double this recipe cause they wouldn’t last very long between hubby and I.
I’m with ya on the number of ingredients thing! I always get confused about what to call a recipe, too. Heck, should we could water as an ingredient here, too? I mean you do need it for the dates. (For the record, I wouldn’t count water…but it is interesting to consider.) Either way, this recipe sounds fun! I love the flavors you’ve got going on here. And I can TOTALLY hear Lil Shashi arguing about Einstein and 10+ hours of sleep. Haha! I hope you gals are doing well! No bake is 100000% dangerous. 1000000%. Ha! I would eat about 10 of these before saying, OKAY STOP!!!! And then, I would eat about 5. LOL! I worry about too little sleep, I rarely manage more than 5-6 hours in the night, with several interruptions…. not nice in the long run. 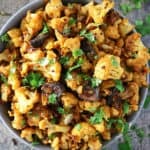 Beautiful pictures, I would love some of those delicious bites. Shashi, remember – there’s no such a thing like too much of sleep. Well, I wish I were Albert Einstein, but being just Ben, I do 5-6 (with a better exception once in a while) hours on a business week. However, I try to do my best on weekends having 8-10 hours and then, if possible, a nap or few:) That’s a good question about salt, pepper, and other seasonings. This is really up to personal taste so I just say I just say “a little/pinch/to taste/if desired” when listing these ingredients. 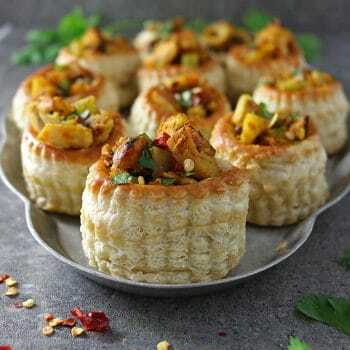 These bites look super delicious and fancy. 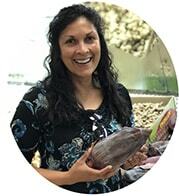 No wonder – pistachios, dates, oats, chocolate…that’s basically all my favorite ingredients (minus lavender, dulce de leche, and irish cream haha). Well done! Lynne would completely agree with your daughter in that you never can have too much sleep , with frequently putting in sleep shifts of up to 12 hours! Myself Shashi, well I agree with you. I only need a certain amount of sleep per night (6/7 hours) or if I go over that, or under that I struggle to cope the next day! I can sleep for 10 hours ever night if I can. But I surely take 9-10 hours of sleep during weekends. So there is no such thing as too much sleep in my book. 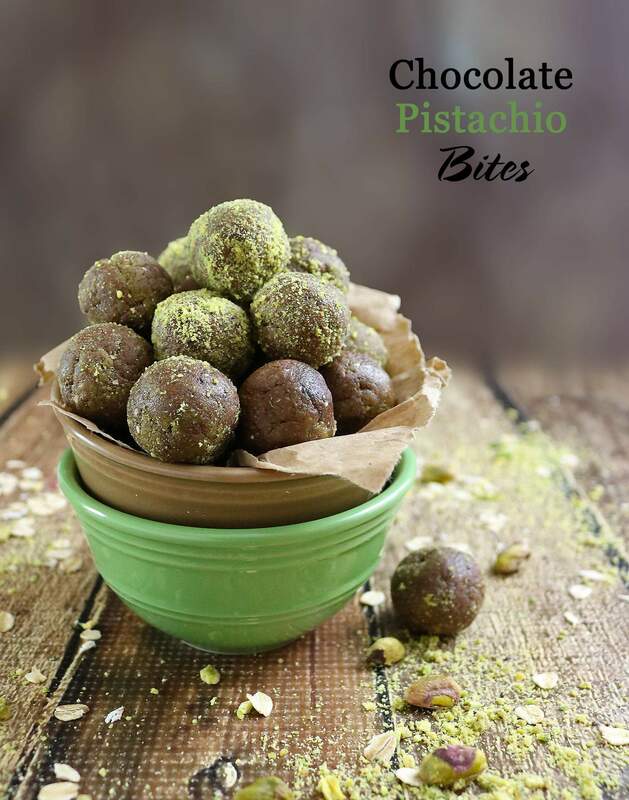 😉 These no bake chocolate pistachio bites look scrumptious, Shashi.